LG Electronics decided to air their first Super Bowl ad in the 50th Super Bowl (which will be played on February 7, 2016). The ad will promote LG's OLED TV and will be produced by Ridley Scott's production company, RSA Films. LG says that this ad will demonstrate LG's OLED commitment and will communicate the fact that OLED TV represents a new era in TV technology. 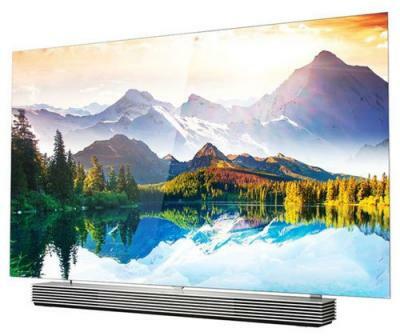 Reportedly the ad will introduce a new addition to LG's OLED TV line. LG currently ships 55", 65" and 77" OLED TVs in the US (both Full-HD and 4K sets). The price for a single ad-break during the Superbowl is about $5 million. It's great to see LG's true commitment to OLED technology! Samsung to introduce 7" Super AMOLED displays soon? Will that be the Super AMOLED HD?